Callum is working with some exciting sponsors for the 2018 season, but there are still opportunities available. Get in touch today to find out how your brand can benefit from some fantastic coverage alongside one of British GT’s emerging young stars. Find out more about Callum, his story, his successes and his plans for the future. 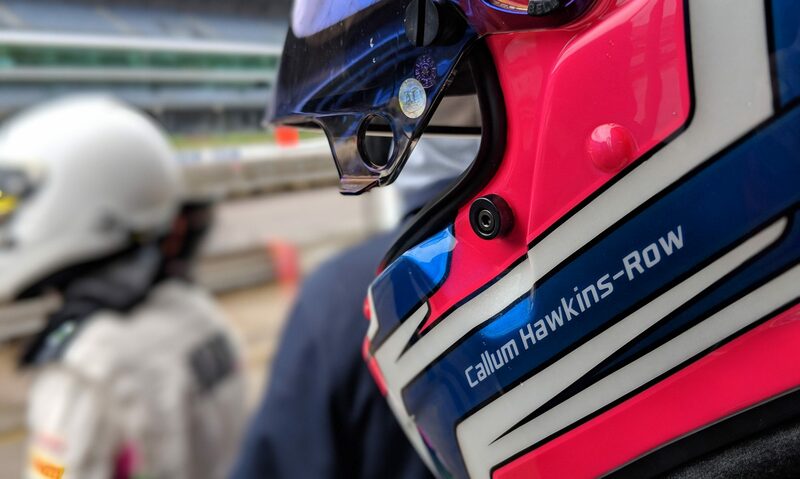 Get in touch with Callum and see how you can get involved in his racing programme.